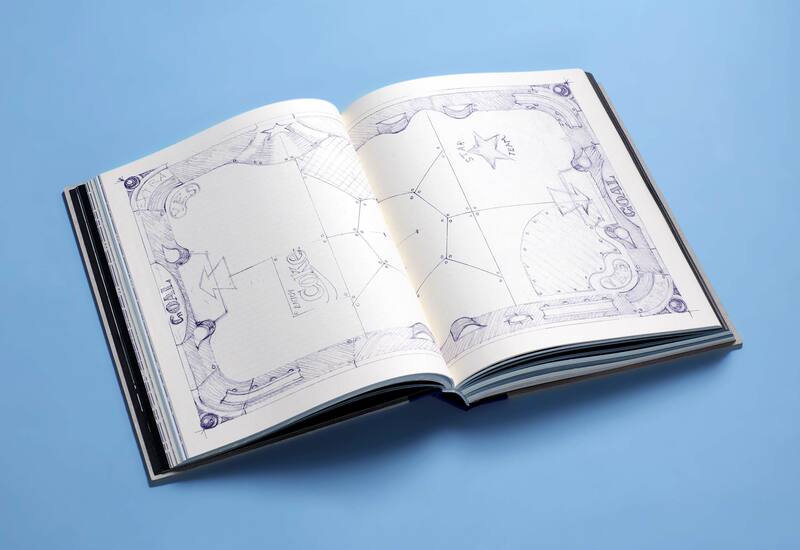 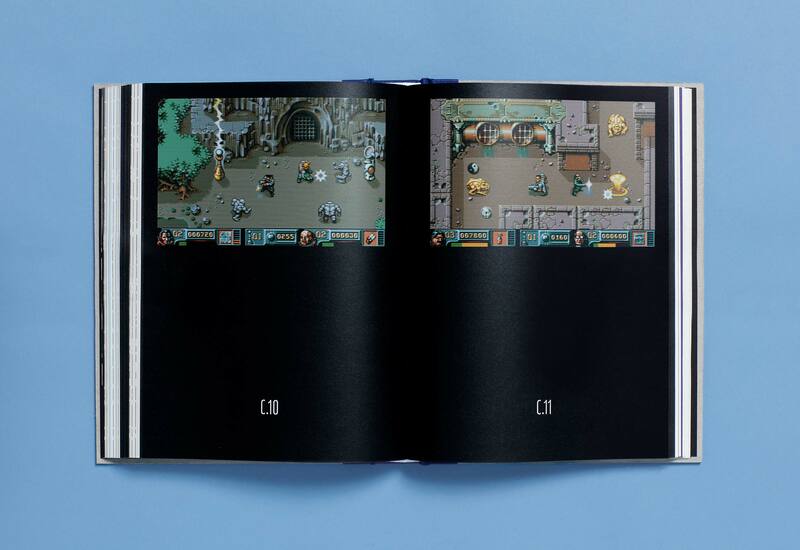 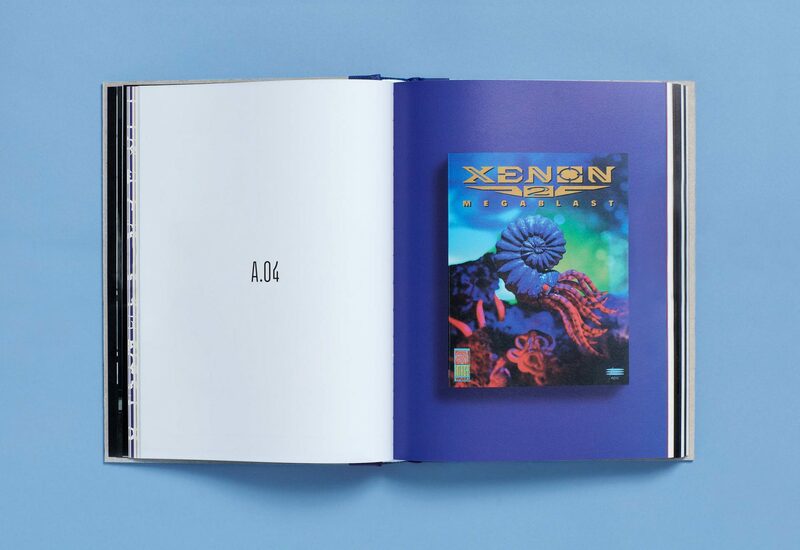 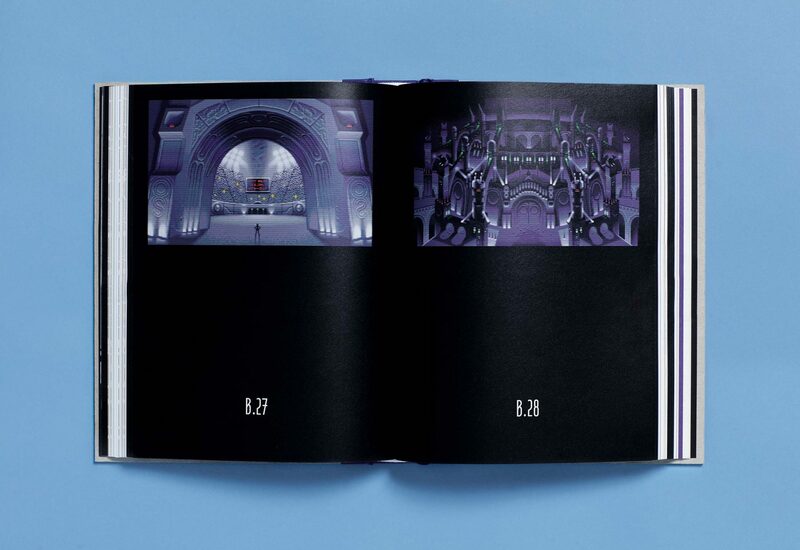 The Bitmap Brothers: Universe is a comprehensive history of the visionary British software house behind seminal titles such as Xenon 2: Megablast, Speedball 2: Brutal Deluxe and The Chaos Engine. 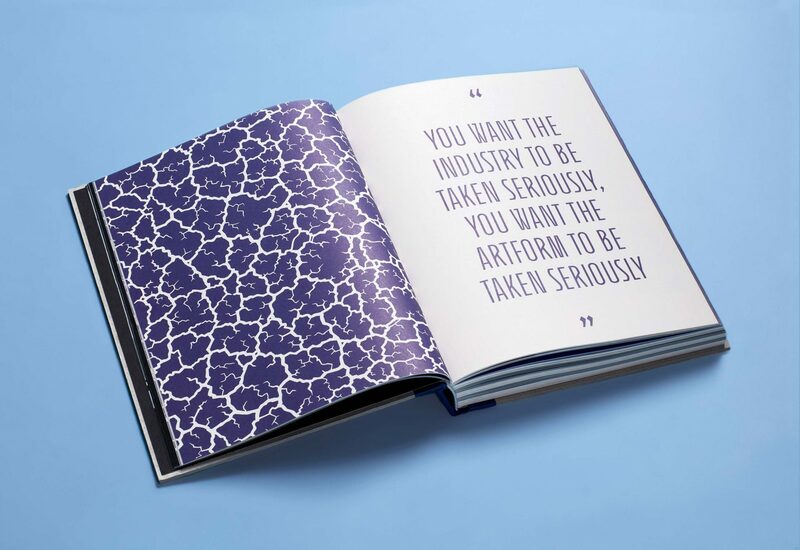 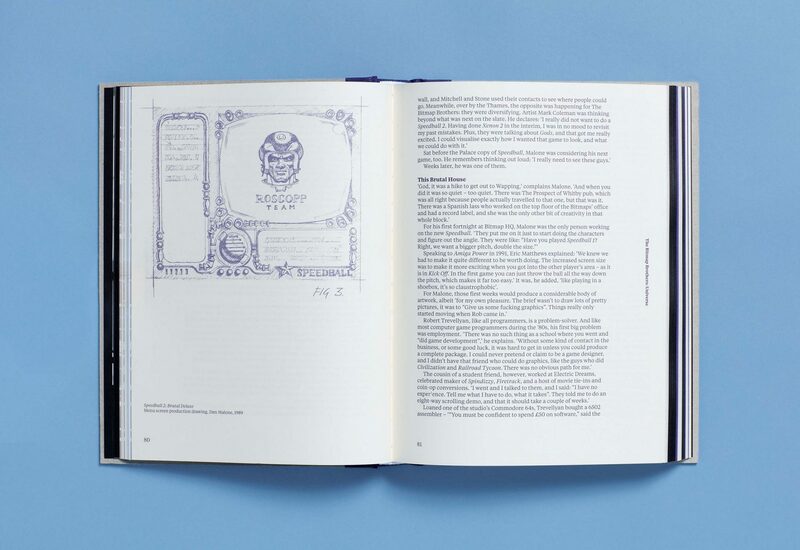 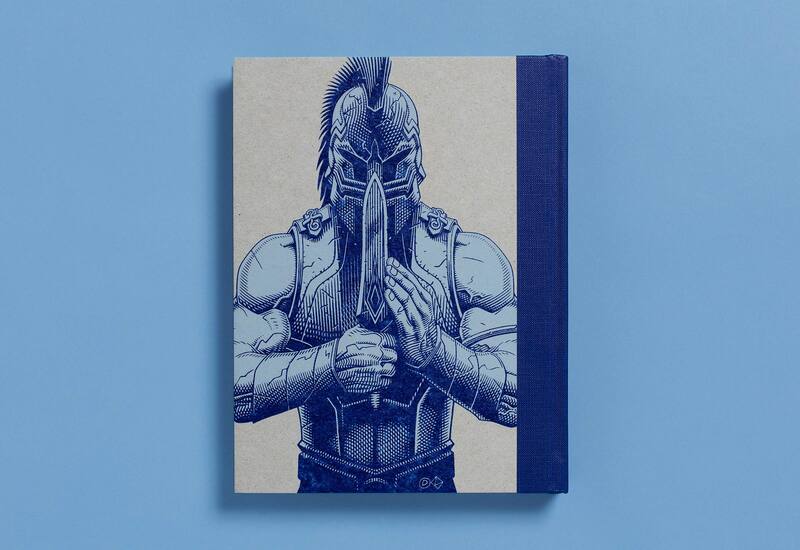 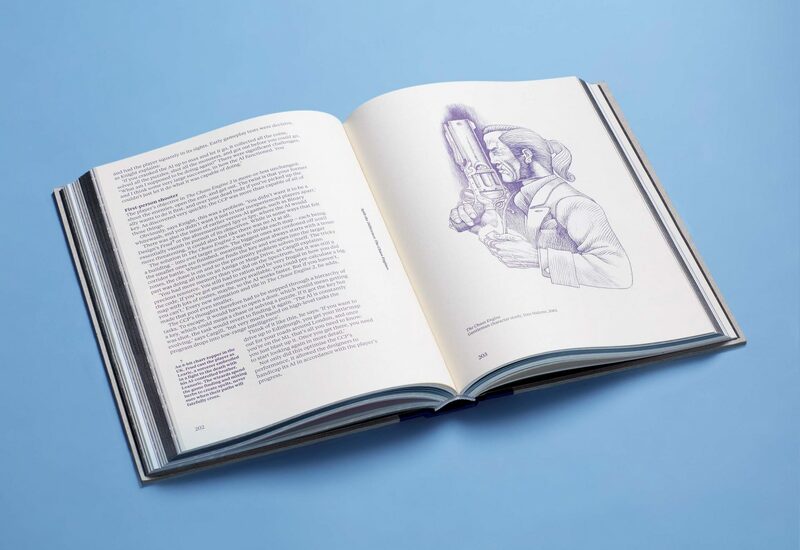 It combines an authoritative inside story, thoroughly researched via new, first-hand interviews with The Bitmap Brothers’ key figures – including founder Mike Montgomery and lead artist Dan Malone – with a breathtaking haul of never-before-seen archive material. 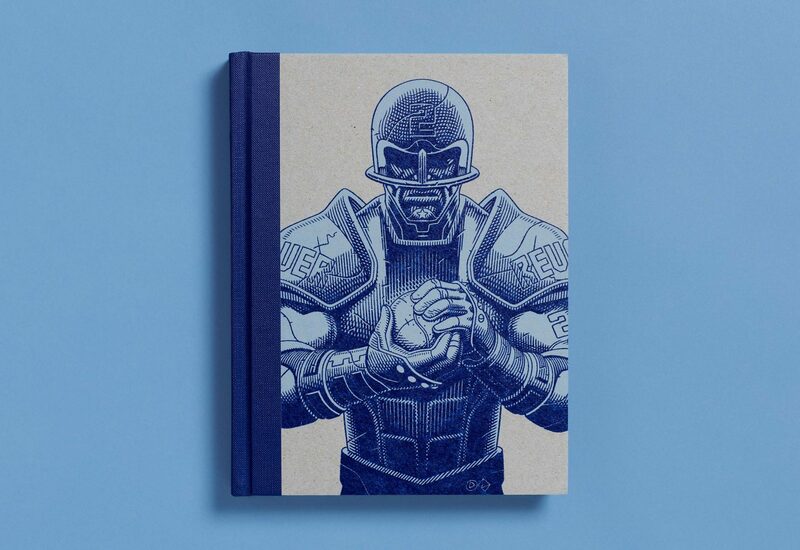 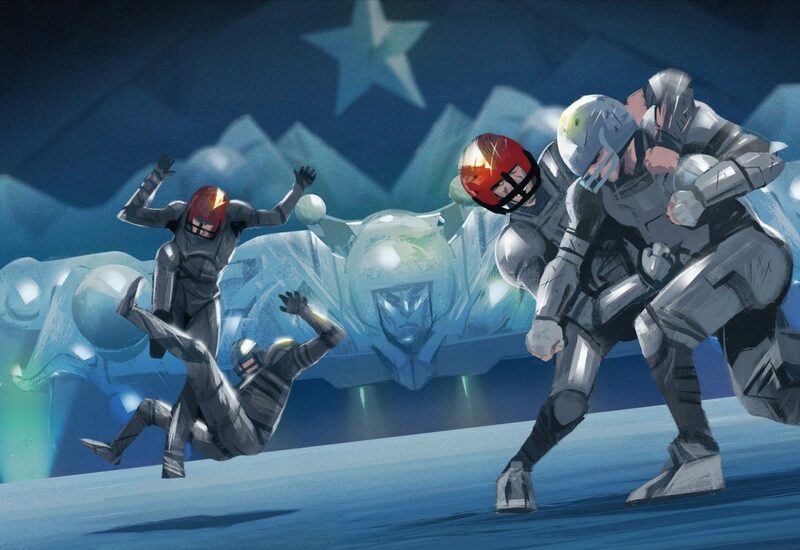 Highlights such as unused character concepts for Speedball 2: Brutal Deluxe, intricate pencil renderings of The Chaos Engine’s iconic cutscenes and early robot designs for Z form part of a rich collection of original production drawings. Partnered with this archive material is a gallery of specially presented game imagery, created by NVIDIA graphics engineer Timothy Lottes, accurately reflecting the era’s CRT displays for the first time in print. 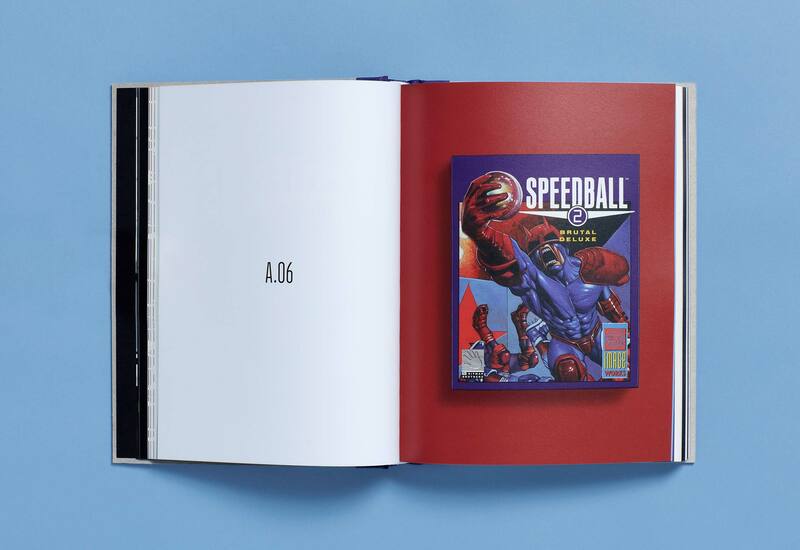 The book also reveals for the very first time the fate of unreleased projects, including the high octane Amiga racer ‘Bike’ and a 2D Speedball successor.